Apple is expected to unveil a number of new products this fall, including a revamped iPod touch, with a 4-inch display, and an all-new iPod nano. 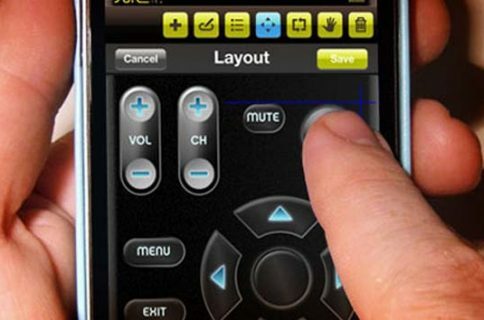 But the two most anticipated announcements are for the new iPhone (obviously), and the rumored iPad mini. So do case makers, apparently, as we’ve already seen several iPhone 5 cases, and a handful of ones for the iPad mini. And tonight, we’ve come across a few more for both devices. 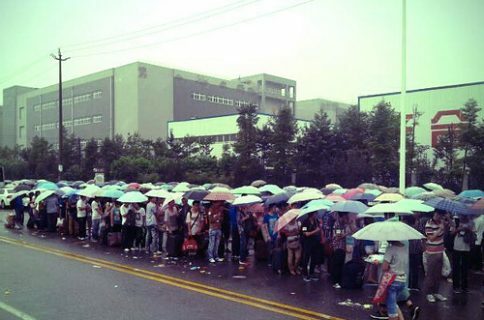 First, we’ll take a look at the iPhone 5 cases. 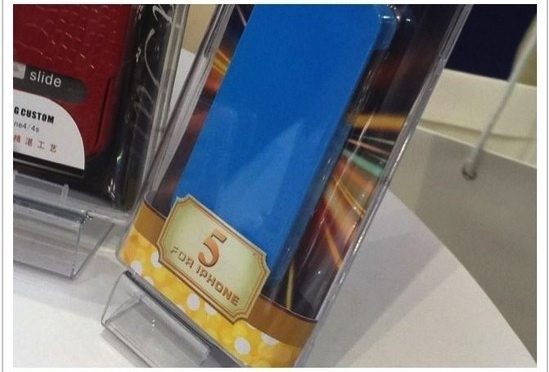 Note how they appear longer than iPhone 4/4S cases, in line with reports that the handset will house a new 4-inch display. Case-makers are obviously very confident in the rumored design that has been floating around for the past few months, as there are hundreds of these cases available on the web. 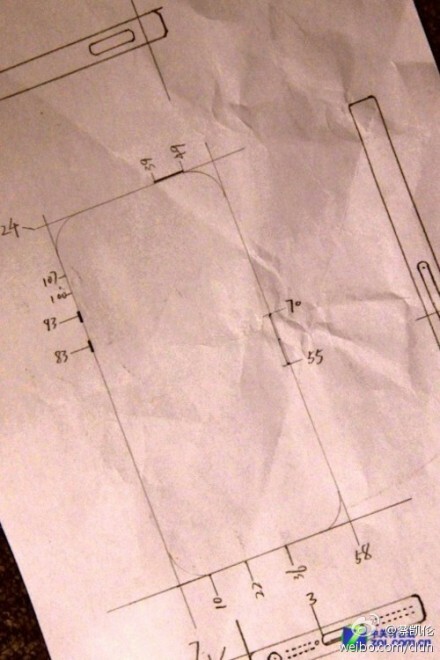 And here’s an interesting image that was spotted on Weibo, a Chinese micro-blogging site, of what looks like a drawing of the case dimensions for the iPhone 5. It also matches the rumored design. Onto the iPad mini cases. A quick search on Alibaba, an online international marketplace, brings up dozens of cases made for Apple’s unreleased tablet, suggesting that case-makers have gotten their hands on its dimensions as well. 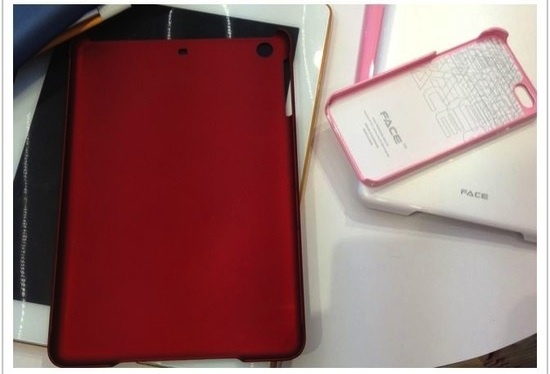 The details in these cases (and the red one above) line up with the leaked DeviceWear iPad mini case we saw earlier this week, which we believe to be authentic. Apple is expected to unveil both products at its September 12 event, with the new iPhone launching on September 21, and the smaller iPad launching as late as November.